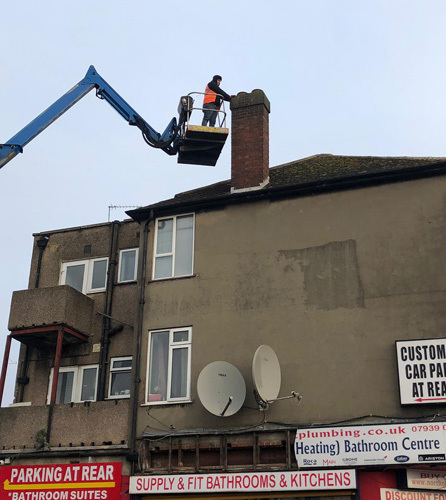 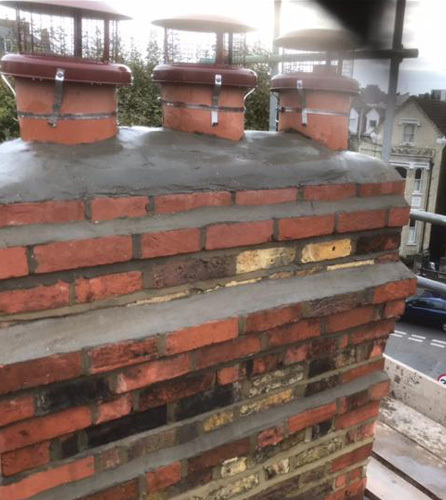 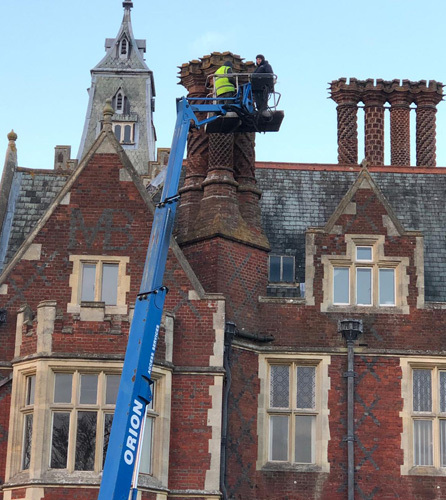 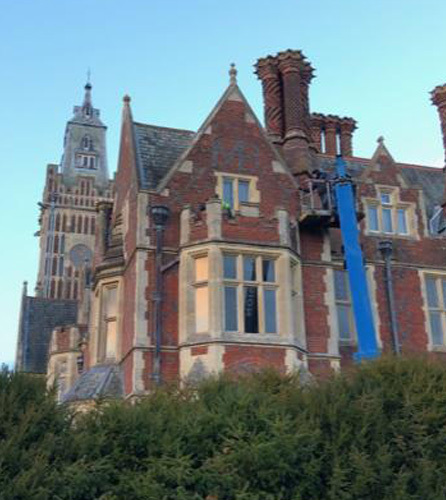 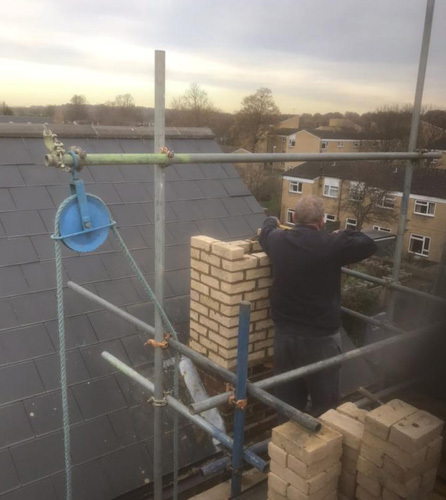 At JBL Roofing & Guttering Services, we are 3rd generation chimney specialists and can handle any chimney enquiry that comes our way regardless of its size. 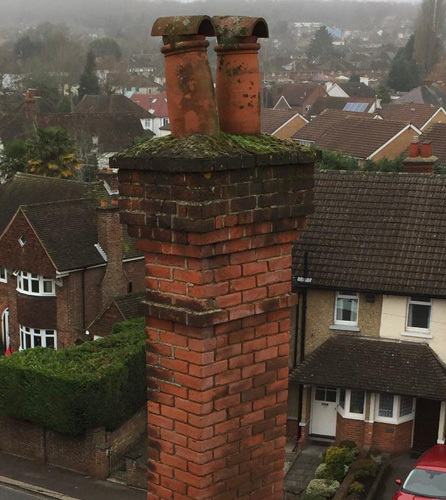 No matter what needs doing to your chimney, we are chimney experts, so you have come to the right place! 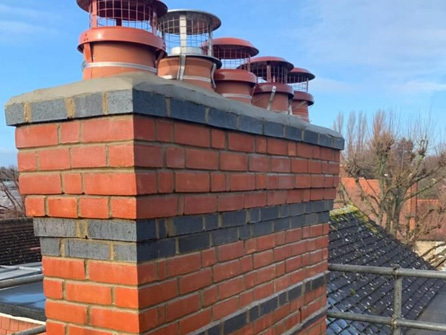 Chimneys serve a key function in carrying out combustion from a building as well as toxic gases such as carbon monoxide. 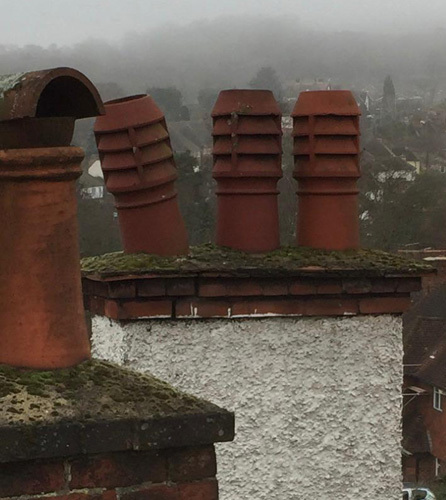 From time to time, chimneys will deteriorate and need to be repaired, rebuilt or replaced. 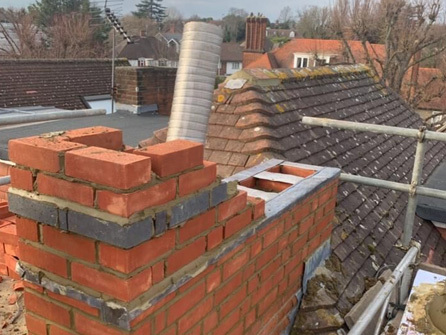 At JBL Roofing & Guttering Services, our dedicated chimney specialists offer you a free chimney survey and will give you helpful advice and guidance on your chimney and how it can function or be protected better from the elements. 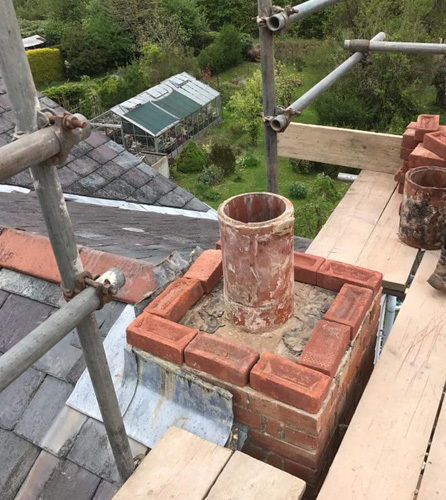 We highly recommend fitting chimney caps and cowls to your chimney to prevent debris and harmful gases from entering your home. 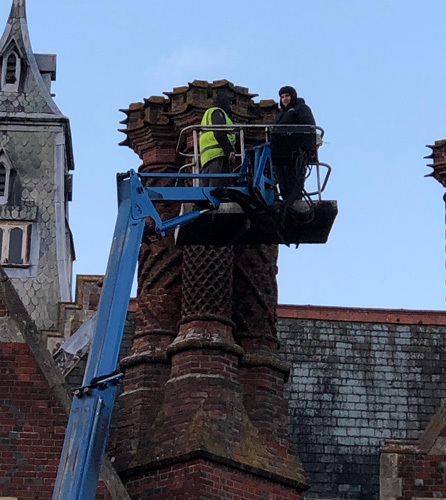 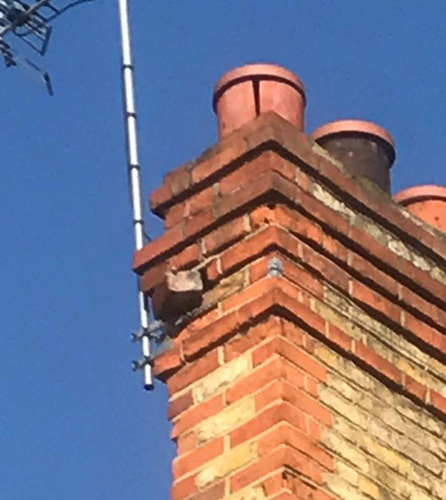 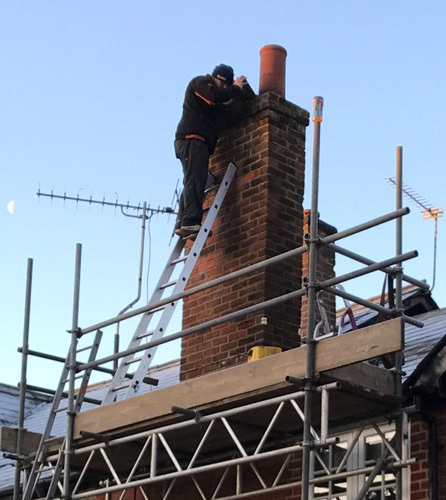 Minor chimney repairs can be attended to quickly by our team to ensure your chimney is safe, secure and not a potential danger to you, your family and nearby neighbours. 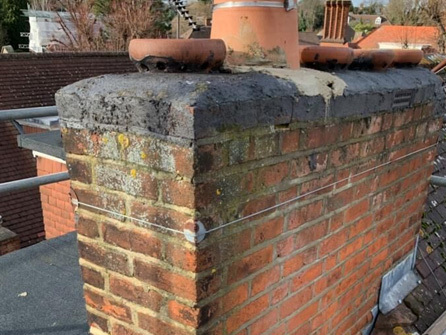 If your chimney is no longer in use because of modern heating, it can still be a cause for concern and safety. 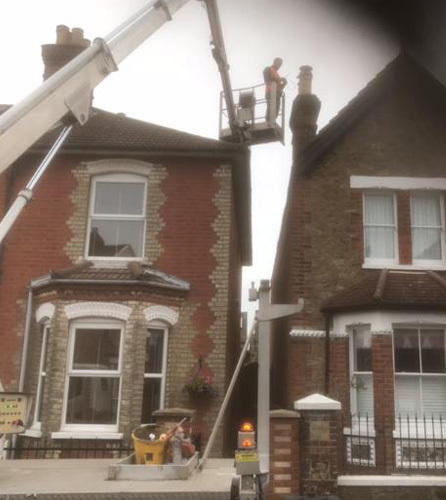 Our team will discuss with you the quickest and most careful way to dismantle your chimney at a time that is most convenient for you. 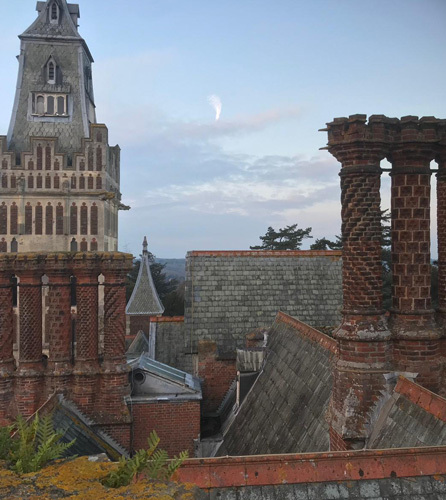 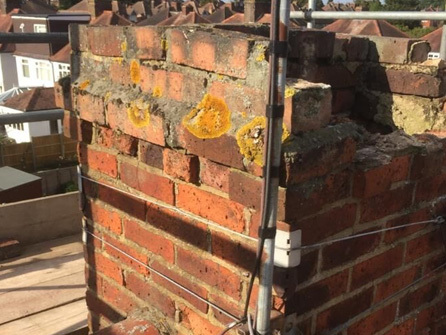 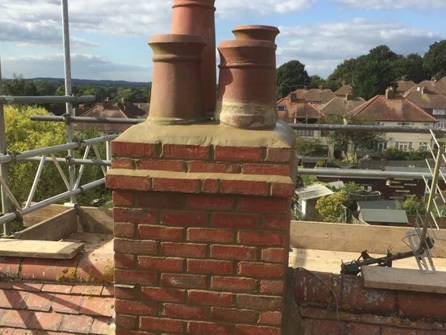 We offer a high quality, comprehensive chimney repair service throughout Surrey. 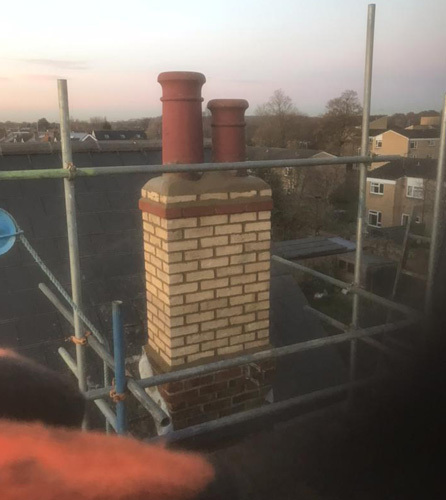 All of our chimney work carries a minimum 5 year warranty for your peace of mind Chimneys come in so many different sizes and shapes, so it is difficult to get a one size fits all price for chimney repair, reconstruction or removal. 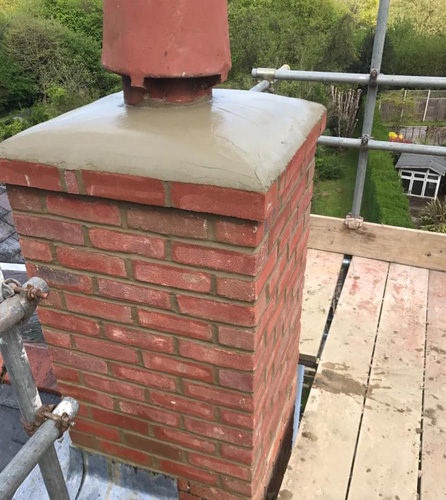 So, give JBL Roofing & Guttering Services a call today to discuss your chimney requirements, we look forward to helping you with all of your roofing needs.